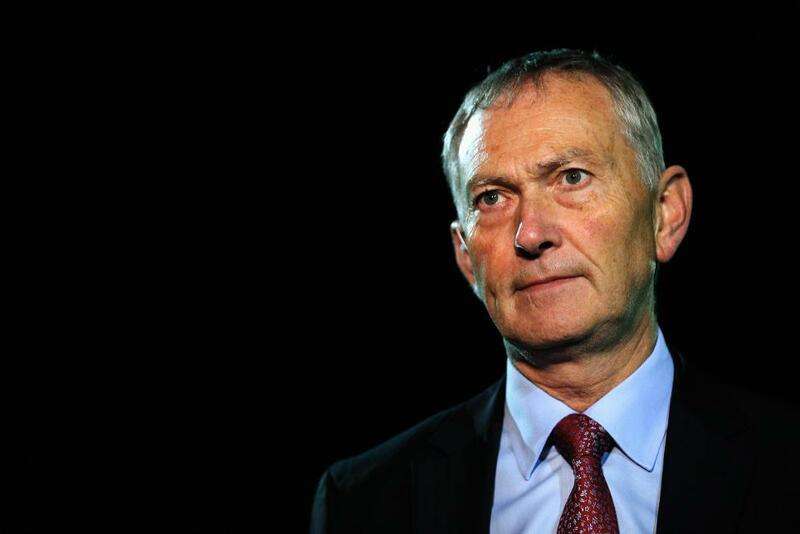 The government has recruited Premier League Executive Chairman Richard Scudamore to co-chair a new Sports Business Council that will bring the Government and leading sports figures from the public and private sector together to ensure the sport economy continues to grow and prosper. The sports economy is already worth billions to the UK's economy, with around a million people employed in the sport and physical activity sectors, but it has traditionally not been supported in the same way as other parts of the economy. The Sports Business Council will focus on supporting growth for the sports sector, improving access to finance and developing skills. It will look to exploit the UK’s reputation as a global sporting power with expertise in hosting major events and developing international brands like the Premier League, driving exports abroad and seeking opportunities at home. It will also provide an important channel for representatives from the sports business world to work with government and help to make decisions quickly that have public sector and private sector buy-in. Membership of the Sports Business Council is being finalised with the first meeting due to take place in the coming weeks, and the Council set to meet every quarter. Industry representatives will lead on specific pieces of work as required between meetings. “Sport makes a major contribution to the economy with major events, sports equipment and media rights generating billions in spend and the sector employing around a million people in the UK," said Sports Minister Tracey Crouch. “But there is more that we can do to support the sector and spread jobs, prosperity and opportunity around the whole country. "The Sports Business Council will bring together key players in the industry to help us do just that. I am pleased that Richard Scudamore, with his long-standing experience at the very top of sport administration, has agreed to co-chair the Council and help this important piece of work." Scudamore said: “Sport has long been recognised for the cultural and social benefits it brings to the country. Increasingly, it is apparent that a strong and vibrant sports economy is making a significant contribution to the overall economy, in terms of development, employment and tax, at both a national and local level. "I am extremely pleased that Government has recognised this and am looking forward to helping shape policies that will cement and further enhance the UK’s reputation for sporting excellence whether hosting events, delivering community facilities and programmes, setting standards in governance as well as attracting the investment that makes this all possible." The Sports Business Council was a recommendation in the government's strategy "Sporting Future: A New Strategy for an Active Nation", published in December 2015. Economic development is one of the five outcomes in the government's sport strategy alongside physical health, mental health, individual development, social and economic development.